Especially resistant neoprene compression 5mm thick. Inserting tightness at the top of the rod and the inside of the flap in smooth neoprene very sticky. 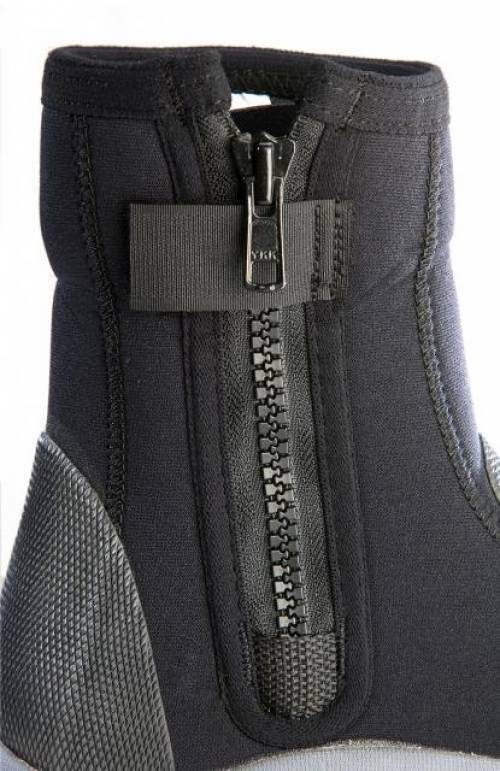 YKK zipper technopolymer © with a new metal cursor specially developed for marine use: it is resistant against careless use frequently receives this small but vital piece. 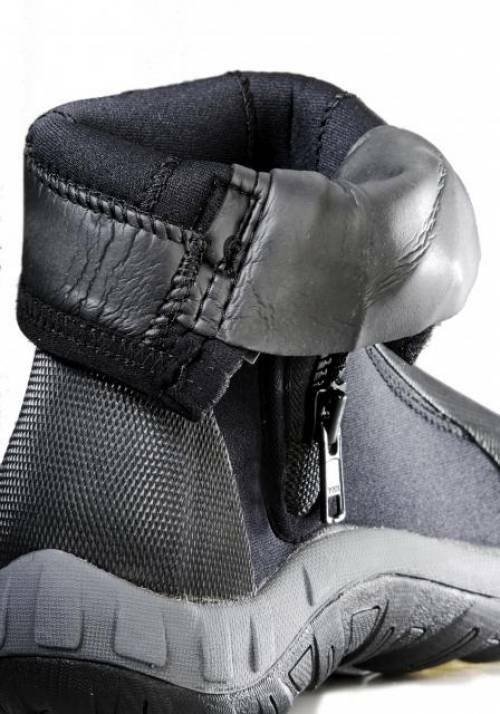 Insertion of Velcro © so common that prevents the unwanted opening of the zipper. Reinforcements thick but flexible cover all the instep and heel. 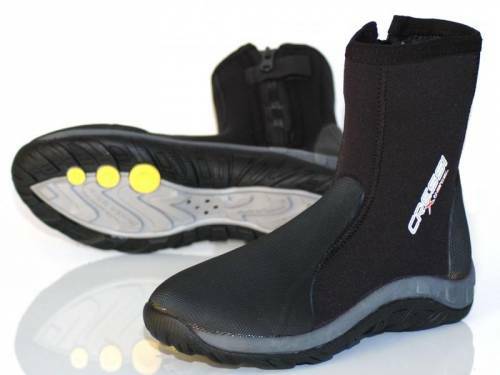 New enhanced one more flexible and adherent with rounded profiles calzantes not require excessively large fin. To emphasize the sizes especially detailed and precise: nine sizes to fit perfectly to the exact extent of the foot of each diver. Sizes from XXS to XXL. Subscribe to our newsletter and start diving with us..
We will notify you about our activities, equipment promotions and news of special interest. Diving points in Sitges and Mediterranean.